The new logo makes a heart shape out of the 95 and includes the new tagline of “Limerick’s best music mix”. 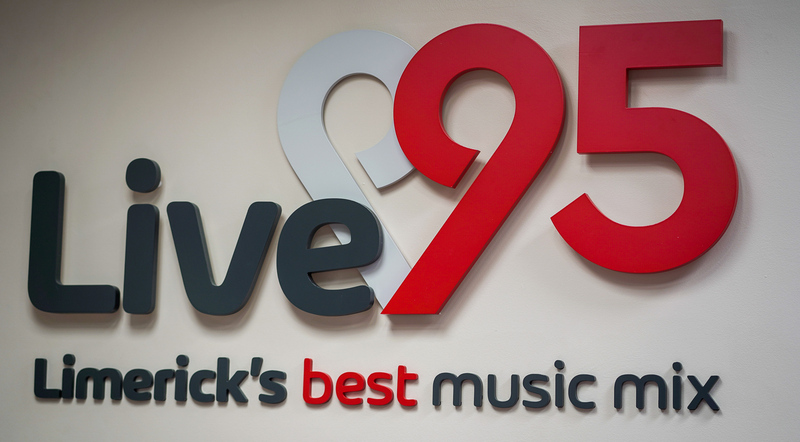 Station Director of Live 95, Joe Nash said: “We are pleased and proud to have maintained our position as the most listened to radio station in Limerick. The power of radio in general is obvious from this survey, showing 82% of Limerick people are tuning in to a radio station every day. “We are honoured to play our part and serve the people of Limerick – they are at the forefront of everything we do on a daily basis. 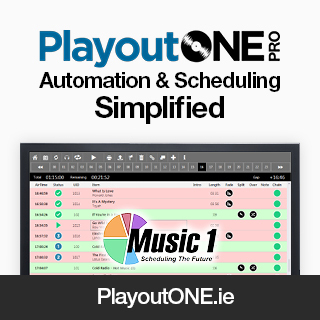 “I also want to sincerely thank the team on the air and behind the scenes here at the radio station, whose ability and hard work continue to deliver a service that the listeners of Limerick tune-in to, in significant numbers and thanks are also due to our loyal advertisers, for their continuing support,” he said. 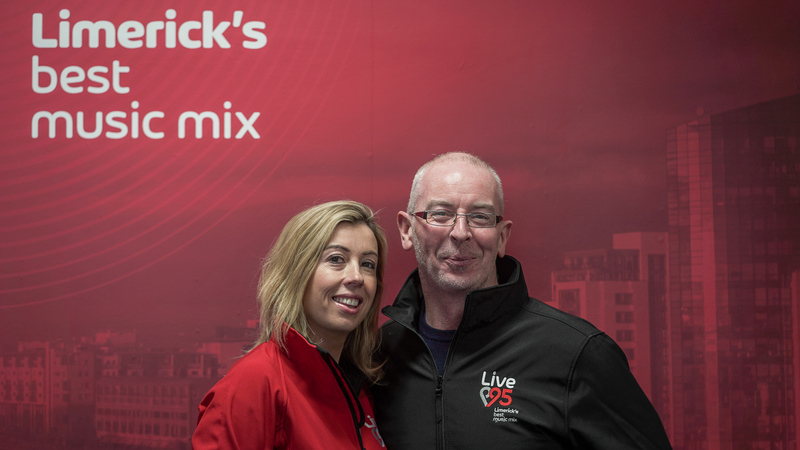 Live 95’s schedule includes Breakfast with Mark and Catriona, the three-hour Limerick Today Show with Joe Nash, Afternoons with Declan Copues, the Live Drive with Gary Connor and Live at Night with JP Dillon. @Live95Limerick Thanks for the cupcakes.